The last one might not be familiar, given it’s not due for an official wider release until January. “Anomalisa” is a stop-motion animated feature about a middle-aged man dealing with his mundane life. A full list of all Golden Globe nominees is available here. Of interest is Netflix’s strong showing, with more nominations than even HBO. On the other hand, there’s the head-scratching fact that “The Martian” has been nominated under the “Best Motion Picture, Comedy or Musical” category… huh? 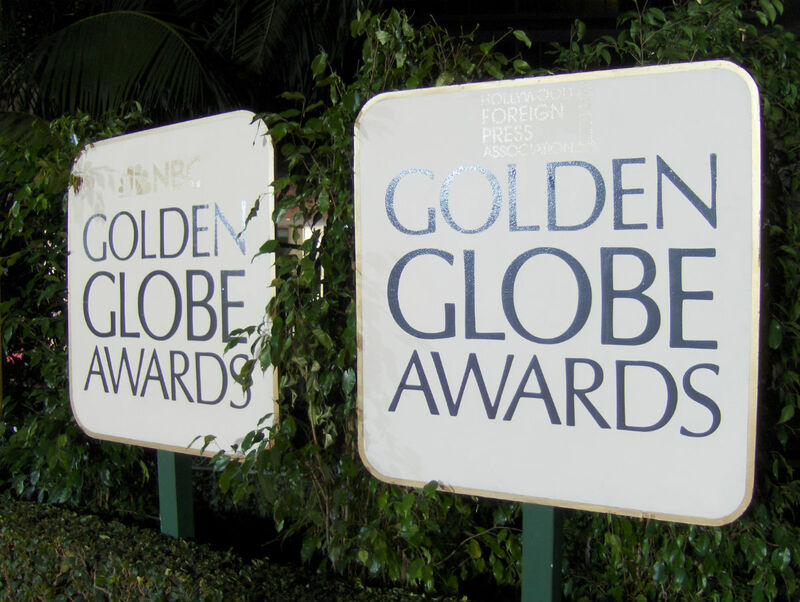 The Golden Globe Awards will be held on Sunday, January 10, 2016, and televised live at 8 PM ET/5 PM PT on NBC. So far I’ve only seen “Inside Out,” but do plan on eventually seeing at least “The Good Dinosaur” and “The Peanuts Movie.” Which films have you seen? Which ones do you feel should win?